Similar to us, our pet's medical conditions and needs change with age. Older pets often require extra evaluations and medical support to optimize their health. 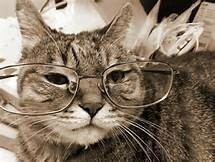 Senior pets should be monitored regularly for changes in weight, appetite, energy, water intake, urination and bowel movements, behavior, or any other changes that could indicate an underlying medical condition. 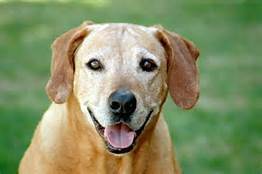 The senior screen serves as an excellent tool for the early detection of changes in your pet's health. Early detection often results in treatments that can be less costly and more effective. Here at Veterinary Integrative Center, we believe that your pet's quality of life is of upmost importance. We offer services and treatments tailored to the needs of older pets to provide that quality of life they deserve, and to help them feel their best as they enter into their later years in life. Make an appointment today and ask us about our senior bloodwork, x rays, complementary medical options and other treatments and screening tests that can help keep your pet living a long, healthy and happy life.